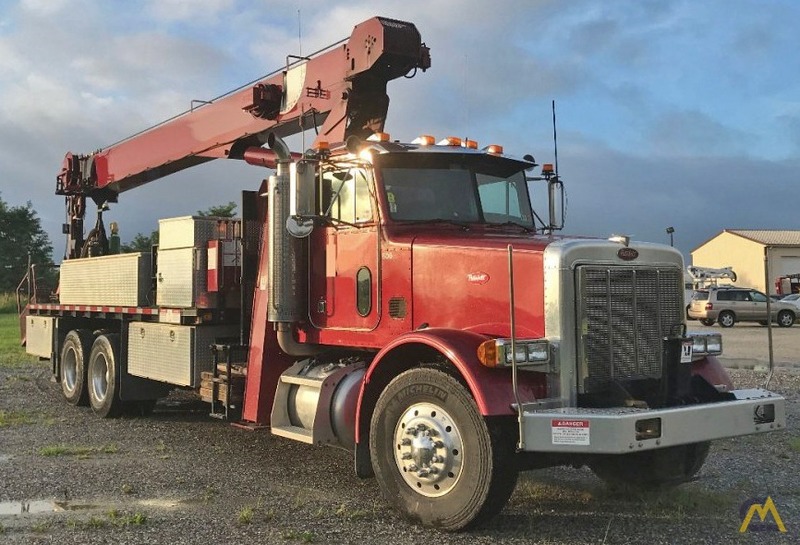 One owner, custom, 2002 National Crane 8100D dual-control boom truck, purpose built for a local sign company by Stephenson Equipment Inc. 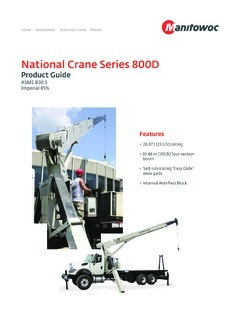 This crane has also been maintained by Stephenson Equipment. 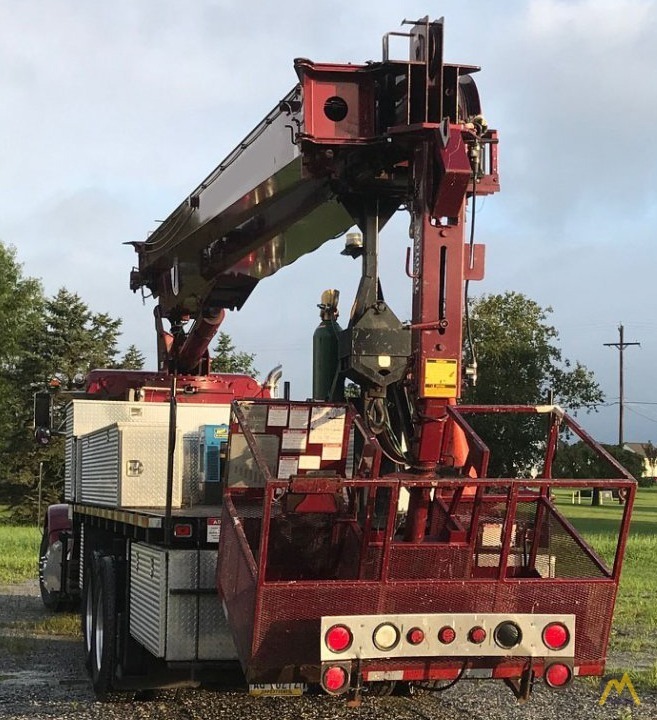 23-Ton Capacity, 100’ Main Boom, 44’ 2-Piece Jib, DS160 LMI w/ Internal Wire, Single-Sheave Hook Block, BSAR1 2-Man Rotating Basket, 4-Function Radio Remotes, 22’ super duty wood bed, A-frame outriggers, Front Stabilizer, 360 Degree Load Chart, Custom built aluminum rigging boxes. 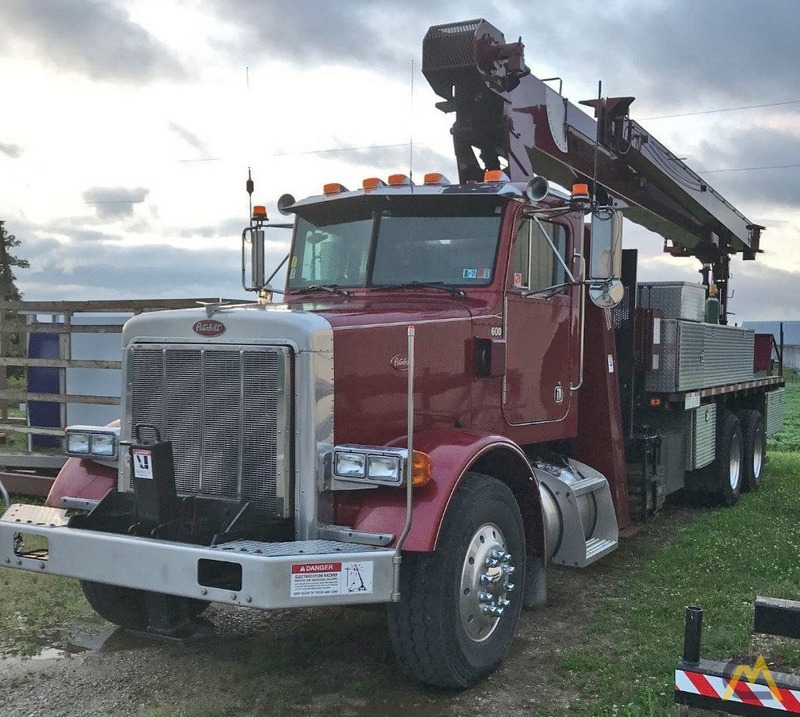 Mounted on a 2003 Peterbilt 357, CAT C12, 370 HP Diesel engine, 10-Speed Eaton Fuller Transmission, 20,000 Front, 40,000 Rear Axles, Chalmers Suspension, Driver Controlled Differential Locks, Air Ride Cab, 157,000 miles. 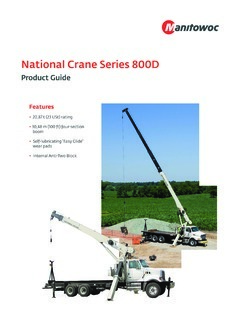 Plus many more options. Too many to list.